Batteries: 6V 'A' Battery and two 45V 'B' batteries. 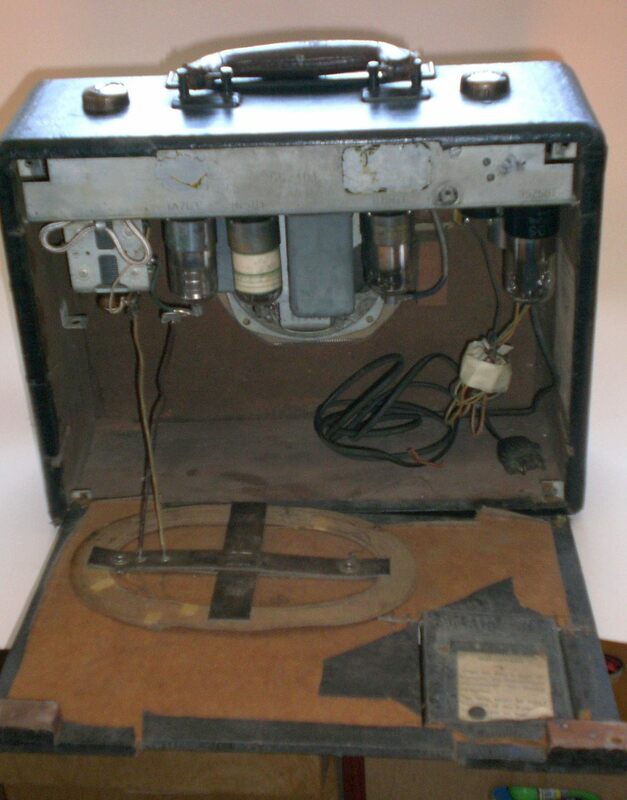 Occasionally, on eBay, there appears a radio that can only be described as an odd-bird - this is one such example. 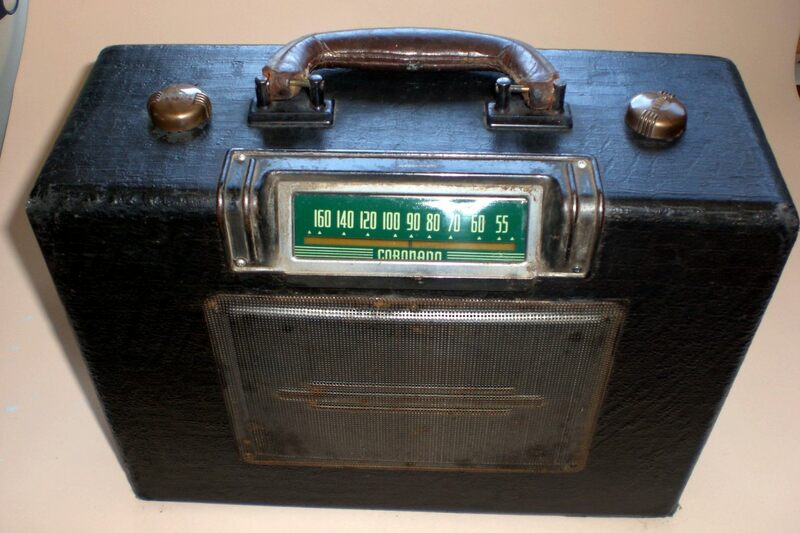 The dial says 'Coronado' (as does the label inside the set) and yet the service data says that this radio was a made-to-order set for the Gamble-Skogmo retail group of companies. It is a fairly plain type of set that in a black cloth covering. My example is missing the wooden battery reatining bar.